Brief Synopsis – Towards the end of World War II, the allies begin to use captured German soldiers as spies, but can they really be trusted to do what is needed? 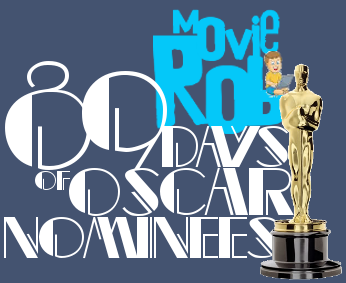 My Take on it – Now that I’ve seen this film, I can say that I’ve finally seen EVERY Oscar Best Picture nominee from 1949 until the present at leats once. 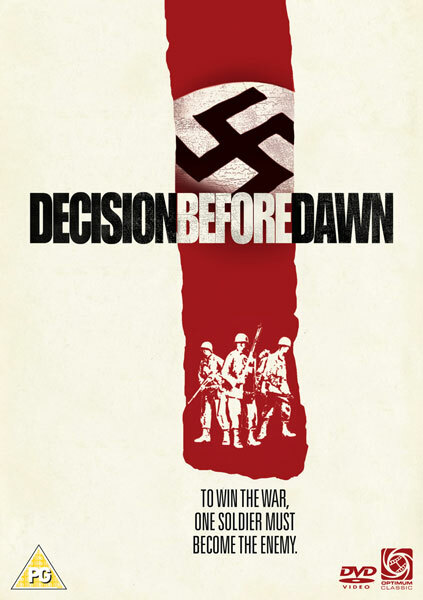 When I read the premise for this film, I was actually quite intrigued with how they would do the film because the idea (just a mere 6 years after the end of WWII) of making a film primarily focusng on a recent enemy is by no means an easy task. That being said, they really did an excellent job with this story. They are able to easily focus on themes that have really never been explored beforehand and even that much since. To give us the perspective of a German POW who is being used to spy for the Americans is quite unique and despite knowing that the main character is “the enemy”, we easily feel for him and want him to succeed in his mission. I believe that this is largely due to the charismatic nature of Oskar Werner who is superb here as the main character. The rest of the cast besides Werner are all great, but this film is completely his and he does an excellent job here. We understand why he chooses to work for the Allies and the whole film feels very realistic. Great spy tale that is thrilling the entire way through because you really never know what will happen as he performs his mission. I plan to see this film again at some point because it really was amazing. Bottom Line – Excellent story that focuses on themes that are not really explored so much. Loved getting things from the side of a German POW and we see a perspective on things that is quite unique. Excellent cast, and Werner is especially superb here. They do a great job explaining why an enemy soldier would take on such a task and I found the whole thing to be quite thrilling and realistic. Highly Recommended!